Sharing – A box full of …. 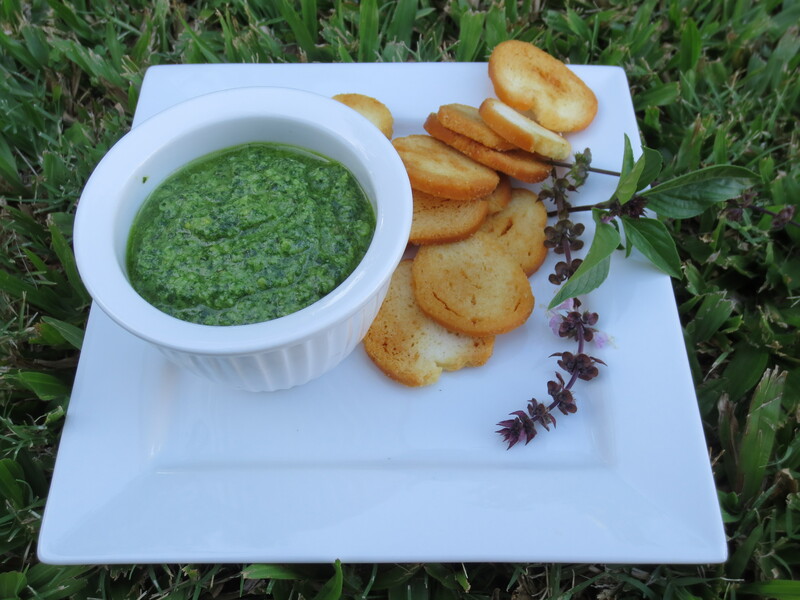 Teamed with Glutino Bagel Chips or home made Corn Chips, this Basil Pesto is worth the effort. Place all ingredients into the chopper bowl of your stick blender and process until smooth.